Full information for ProDental CPD – “really important for DCPs” testimonial. 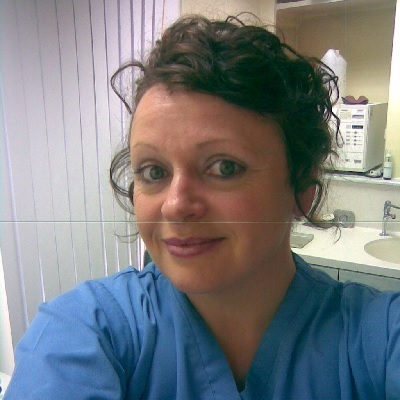 Education is clearly important to Fay Griffiths, a hygienist who teaches the Diploma and NVQ for dental nurses in Wales and Hereford and works as an examiner for the Diploma. Fay has been doing her CPD with ProDentalCPD since May and the expanse of modules available has meant that she has made real headway towards achieving the remainder of her CPD hours. With many DCPs embarking on a new CPD cycle this year, scheduling CPD around work and home life could be effortless with ProDentalCPD in the next cycle. By signing up to ProDentalCPD, members get a personal development plan (PDP) planner that allows them to map out their CPD for making the most out of training and reflective practice. Not only this, but members also have their own personalised homepage with Core CPD reminders and module recommendations suited to their CPD requirements.